Good news guys, the second season of the popular My Hero Academia is on it’s way! 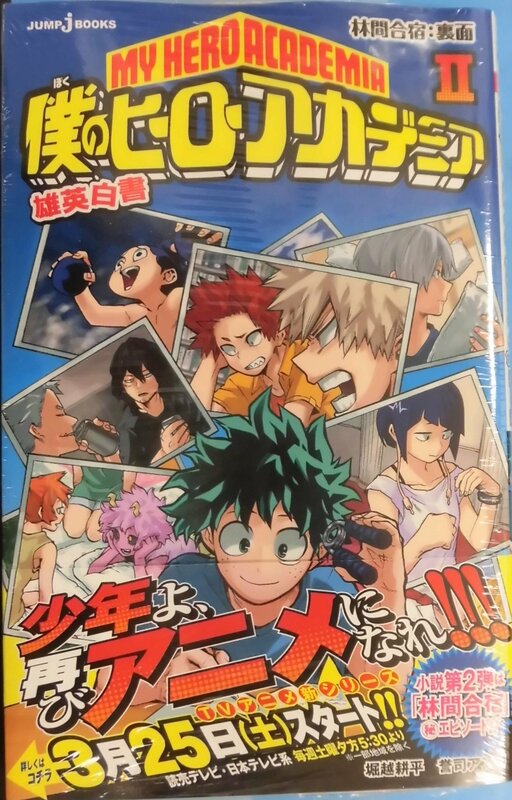 The second volume of Anri Takashi’s Boku no Hero Academia Yuei Hakusho novel is revealing that the second season of the My Hero Academia will premier on the 25th of March. This is a Saturday, the second season shall air at 5:30 PM on the NTV (Nippon TV) and YTV (Yomiuri TV) channels. We already knew that Shonen Jump announced that My Hero Academia would be coming back, which I wrote about here. But giving us an exact date is fantastic because it’s awesome to know that this fantastic anime will be coming back. 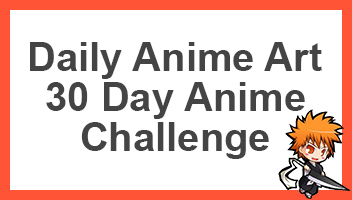 Personally I can’t wait because I really liked the first season, if you liked it too, be sure to comment down below telling me what yours thoughts are. Yesssss!!!!! I loved the first season as well. I fell in love with the manga and when my brother told me they had an anime I had to watch it. Took me two days lol. Can’t wait! So psyched about this. The first season was my favorite anime of 2016!